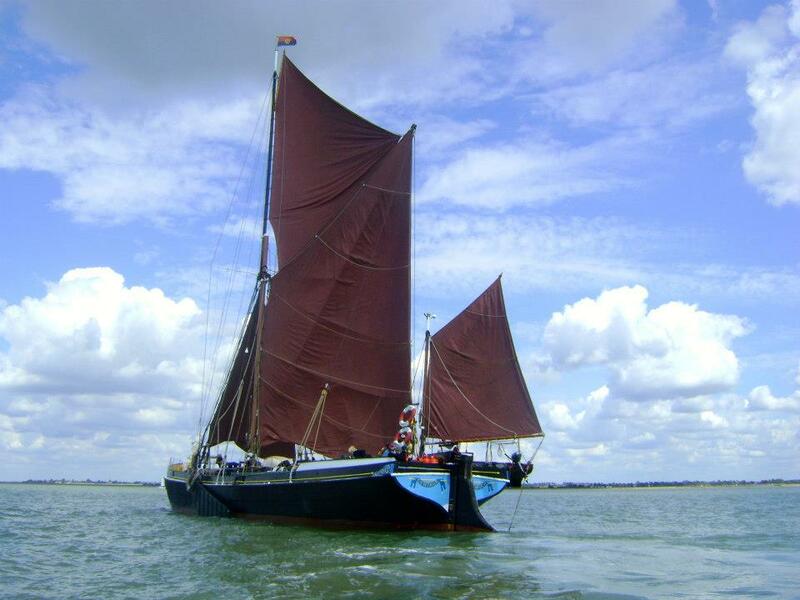 There’s a chance this weekend to have a look on board a Dunkirk Little Ship, sb Pudge. 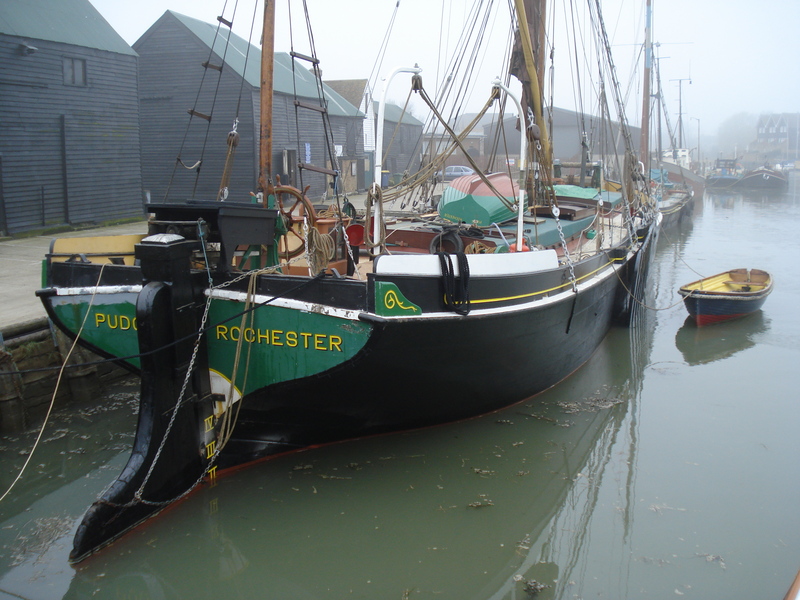 Pudge is going to the Ipswich Maritime Festival and you can visit her there on Saturday 15th and Sunday 16th August. She will be moored at Orwell Quay, Ipswich, and will be open to the public from 10.30 to 18.00 each day. 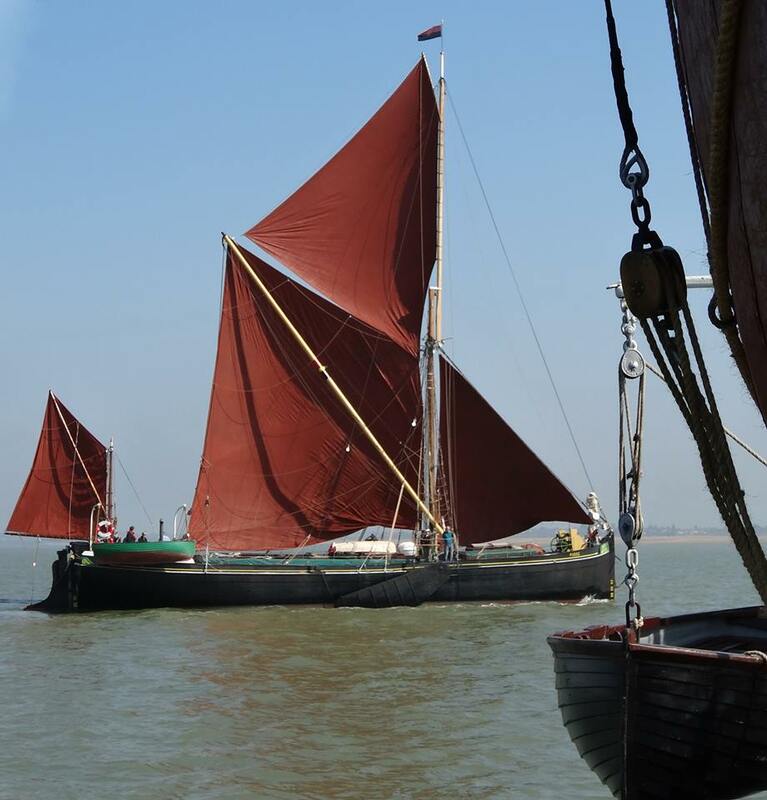 Entry on board is free, although donations to the Thames Sailing Barge Trust, which owns and maintains Pudge, will be very welcome and will go towards her upkeep. If you’re in the Ipswich area this weekend, do pay Pudge a visit and find out about the story of her involvement at Dunkirk. Here’s the link to the Maritime Festival’s website, which has all the details. We’ve already posted about the Film Premiere on Saturday 7th March at Maldon Town Hall. What film? 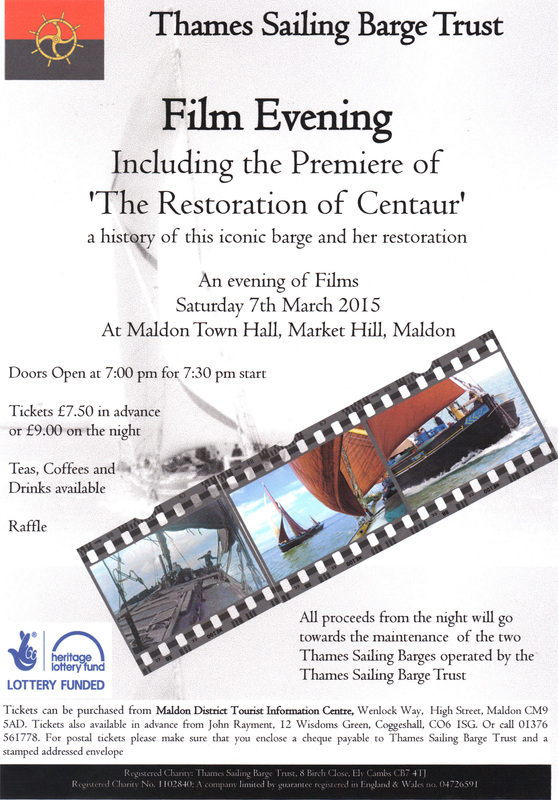 The premiere of Simon North’s film of the Restoration of Centaur. 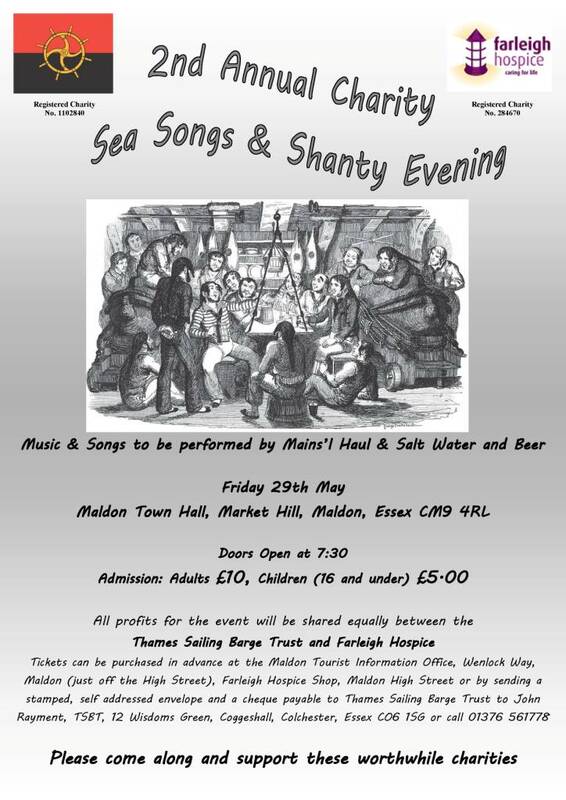 Scroll down the page to see the poster for the performance giving all details of the Premiere which is in aid of the Thames Sailing Barge Trust. Now go along to Maldon Town Hall on 7th March and see the whole thing – Enjoy! Thames Sailing Barge Trust has been succ essful in obtaining funding of £100,000 from the Heritage Lottery Fund for sb Centaur to have a new outer bottom. The work will be done at Oare led by Tim Goldsack, and we are pleased to learn that it is intended to involve apprentice shipwrights once again. Here’s the link to a video from Shipping TV telling the story. UPDATE – There’s a nice report about this in the Chelmsford Weekly News, including a photograph of the Trust’s President, Chairman and Vice Chairman with local dignitaries. Here’s the link to the report.